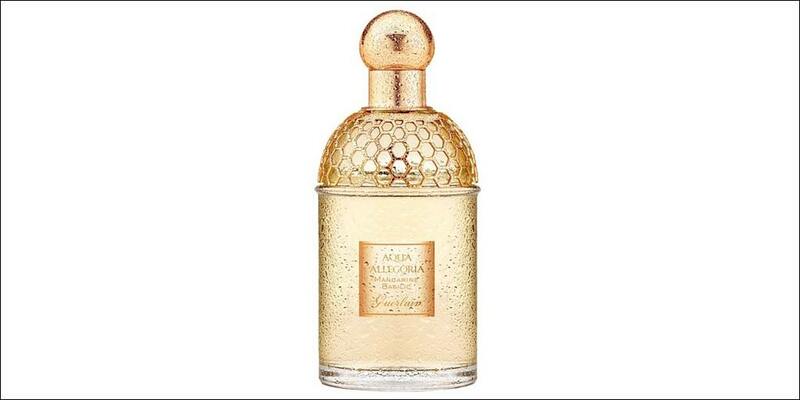 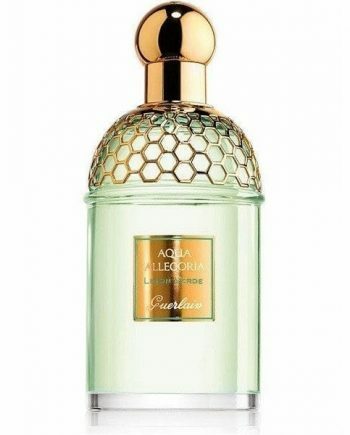 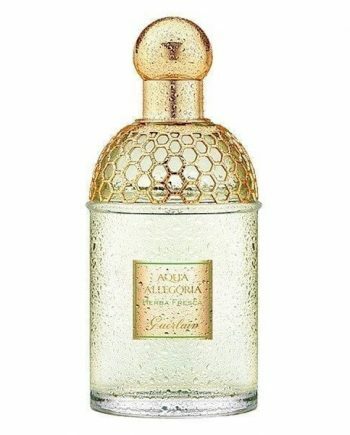 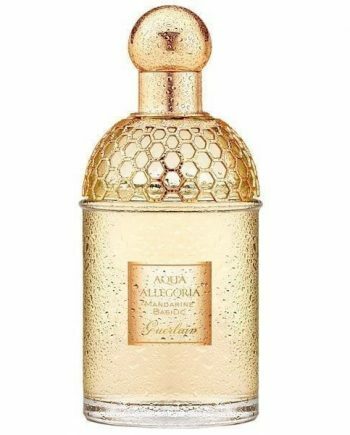 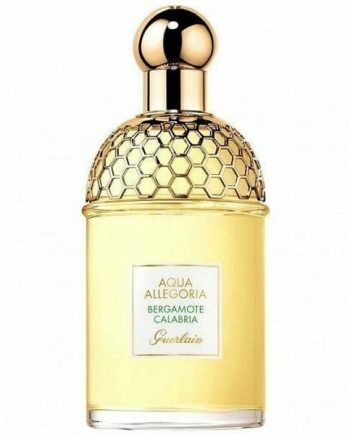 Guerlain Aqua Allegoria Eau de Toilette perfume collection inspired by nature, created by Guerlain. 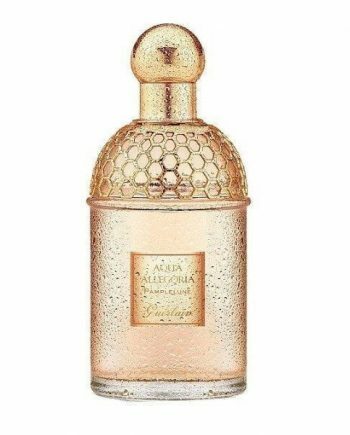 This woman’s perfume range is a continuously renewed collection with a new limited edition version being added each spring. 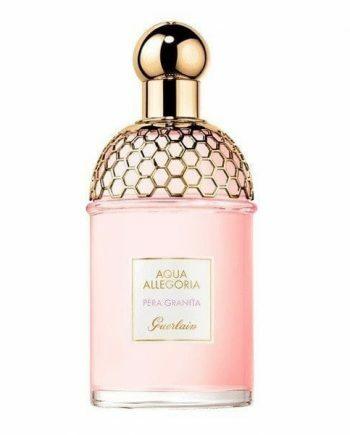 The perfumes are delicate and cheerful and represent “sweet and happy moments”, available to buy online or in-store from Scentstore – an authorised Guerlain UK retailer.